At Kids World Pediatric Dentistry, it is our goal to provide specialized pediatric dentistry in a fun, child-friendly environment, teaching each child how to overcome their fears and creating not only a happy smile, but a happy patient that will enjoy visiting the dentist for a lifetime. 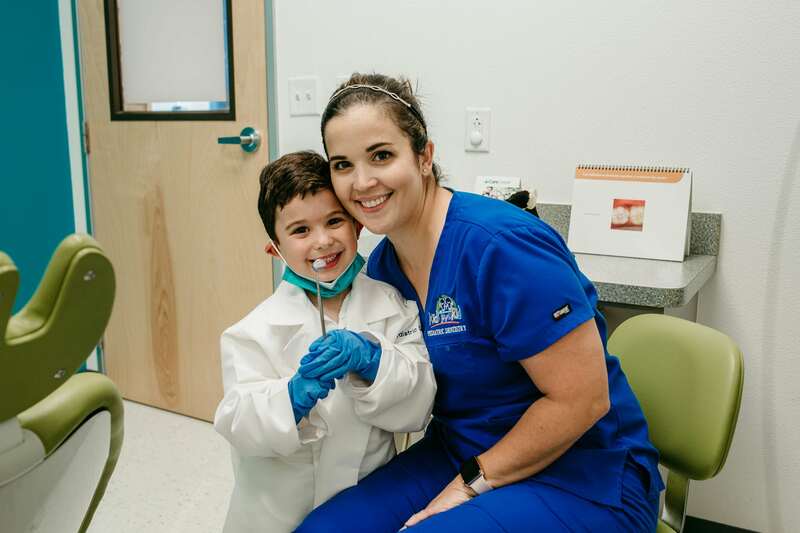 Dr. Marielena Torres-Ricart takes a specialized approach to dealing with each child’s behavior, guiding their dental growth and development, and helping them avoid dental problems in the future. Meet our dedicated dental team that the whole family can approve of! Creative and fun games available in our waiting room. 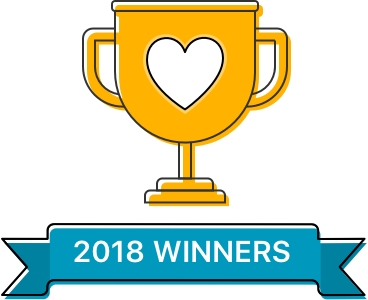 See all the wonderful reviews from our patients! The gift of a beautiful, healthy smile is something every child deserves. Start your little one on the path to complete oral health by scheduling an appointment at our San Antonio, TX office. We look forward to welcoming you and your family to Kids World Pediatric Dentistry! As a pediatric specialty office, we are dedicated to the oral health of children from infancy through teenage years. Our main focus is to offer a fun experience to children as soon as they walk into the door. 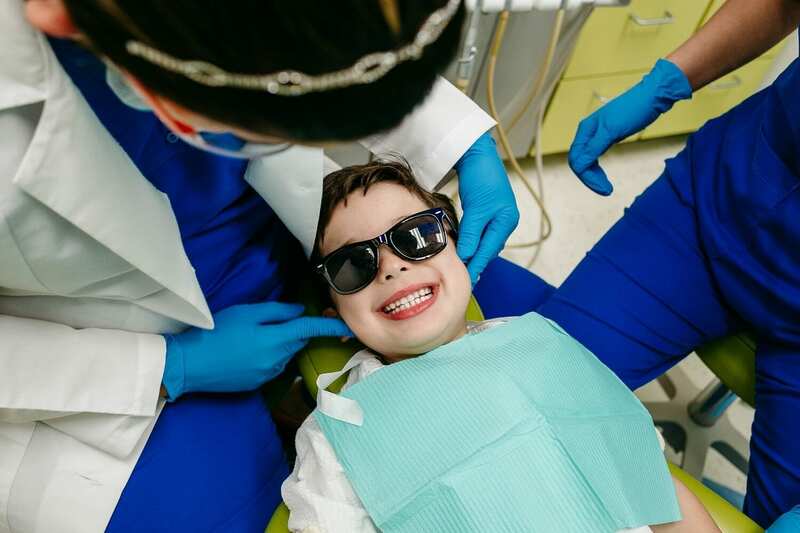 We offer comprehensive care for your child’s smile, including cleanings, sealants, fillings, crowns, extractions, nitrous oxide (laughing gas), in-office oral sedation, and general anesthesia. 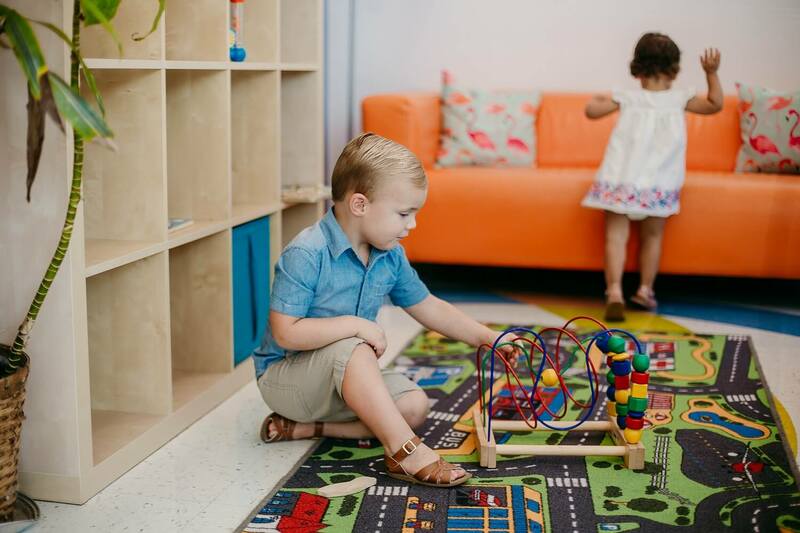 Our office has created a colorful, kid-friendly environment; we have an array of books and games for every age, iPads in the waiting room with numerous applications, and TVs in every treatment room.